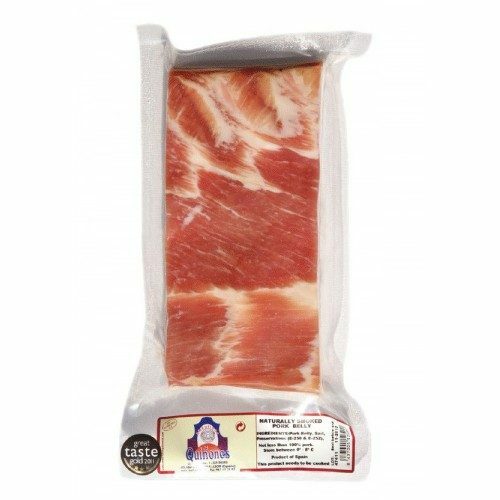 Exceptional boneless serrano ham of 5½ to 6½ kilos each. Cured for 18 months min. 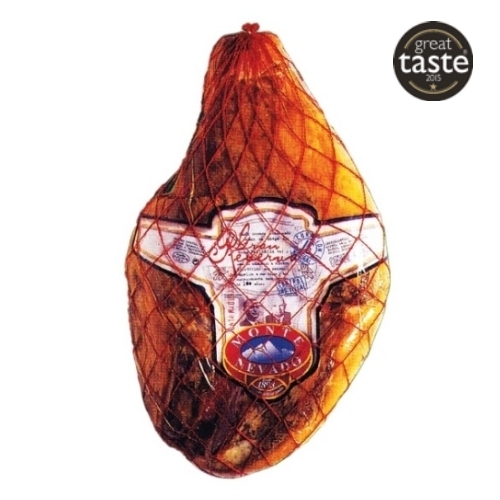 Montenevado are specialists in the production of long-cured Serrano, Ibérico and Mangalica ham, established 1898. 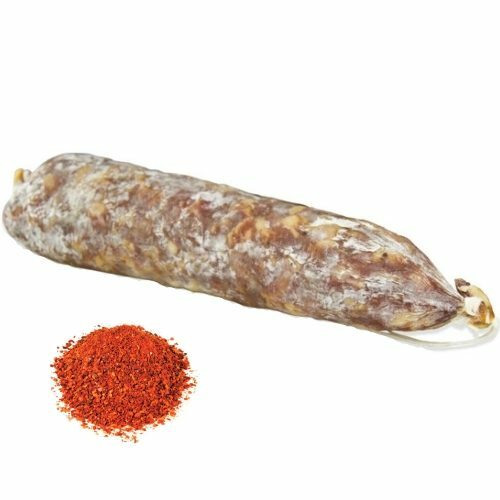 This serrano has a very slow, natural curing process, the meat has good fat marbling, without any doubt – this is the one of best Serrano to be found. 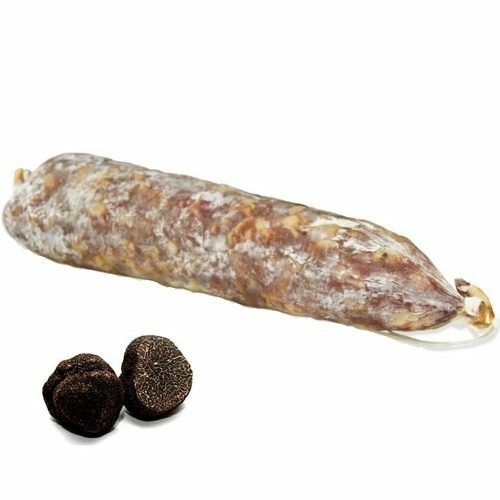 Won a Gold Star in Great Taste Awards 2015. 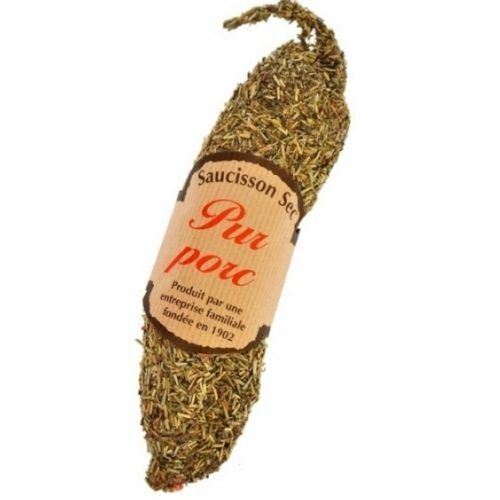 This product is available for trade. 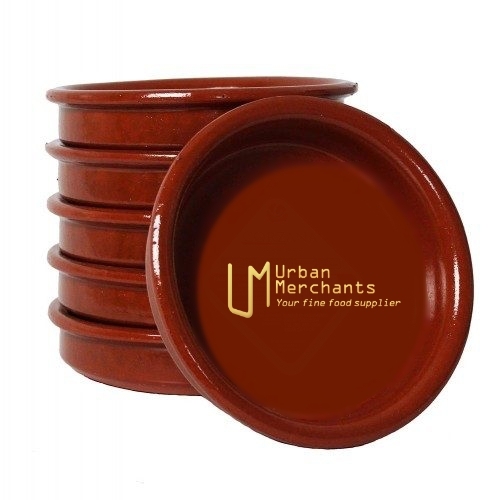 Call tel: +44 (0) 789 989 3708.